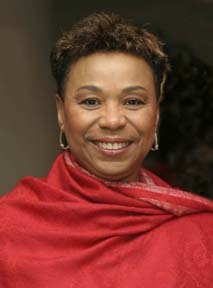 Barbara Lee was that one voice. It is interesting to note that in the days that followed a number of her colleagues approached her off-the-record and indicated their allied beliefs that this was not only an illegal action, but an immoral one, but for reasons of political survival and not wanting to appear un-American they could not voice opposition to the President. How sad a commentary this is. Where was integrity on September 14th...? Where was courage...?